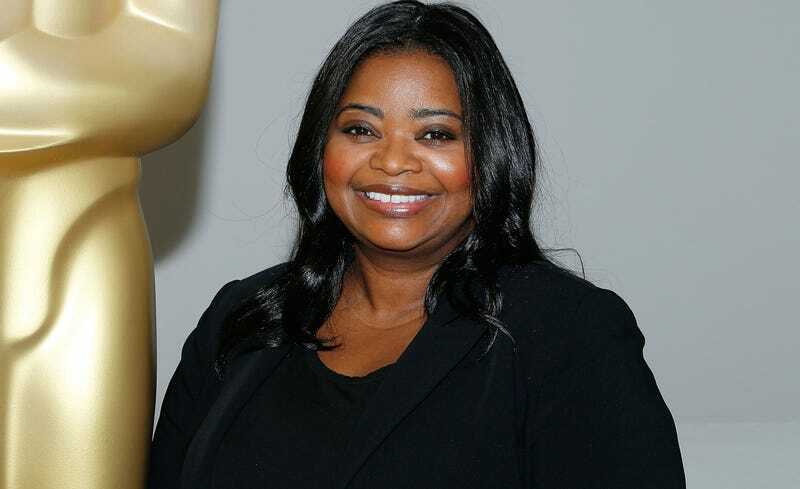 Apple is reportedly developing what looks to be a good and derivative show, executive produced by Reese Witherspoon and starring Octavia Spencer. According to The Hollywood Reporter, Are You Sleeping marks the first time Apple has chosen to develop a show, as opposed to ordering straight-to-series as it did with three other shows, most notably the one that will star Witherspoon and Jennifer Aniston in some kind of morning talk-show drama that I’m pretty sure by the time it comes out will seem tame compared to reality, though one always hopes for the best. I have so many questions. Like, should I watch this, or should I finally listen to one of those true crime podcasts instead? Is Are You Sleeping a question or a statement? Who did the crime? And will I, and society at large, be implicated?